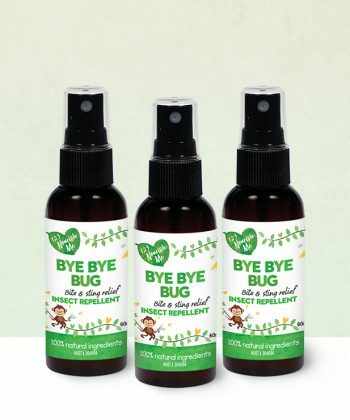 A beautiful base for our Bye Bye Bug meaning we can be 100% alcohol free. Coconut Oil is a natural protective and gentle on the skin which is great for kids and babies. Lavender Oil is a great soother for the skin and offers assistance for bite and sting relief. Even though lavender is a smell often enjoyed by humans, we use lavender oil because lavender repels mosquitos because mosquitos dislike the scent lavender gives off. The mint family are a powerful herb for repelling mosquitos. Most plants contain compounds that they use in preventing attack from phytophagous (plant eating) insects. These chemicals fall into several categories including constituents that repel insects. Spearmint oil is a natural repellents that deters mosquitos. Unlike other varieties of pesticides, citronella does not kill mosquitos rather it repels them and other pests, reducing the number of mosquitos that land nearby. … Citronella works by masking scents that are attractive to insects namely carbon dioxide and lactic acid in humans. Used since the 1940s, eucalyptus oil is one of the more well-known natural repellents. The Centers for Disease Control and Prevention (CDC) have approved eucalyptus oil as an effective ingredient in mosquito repellent. 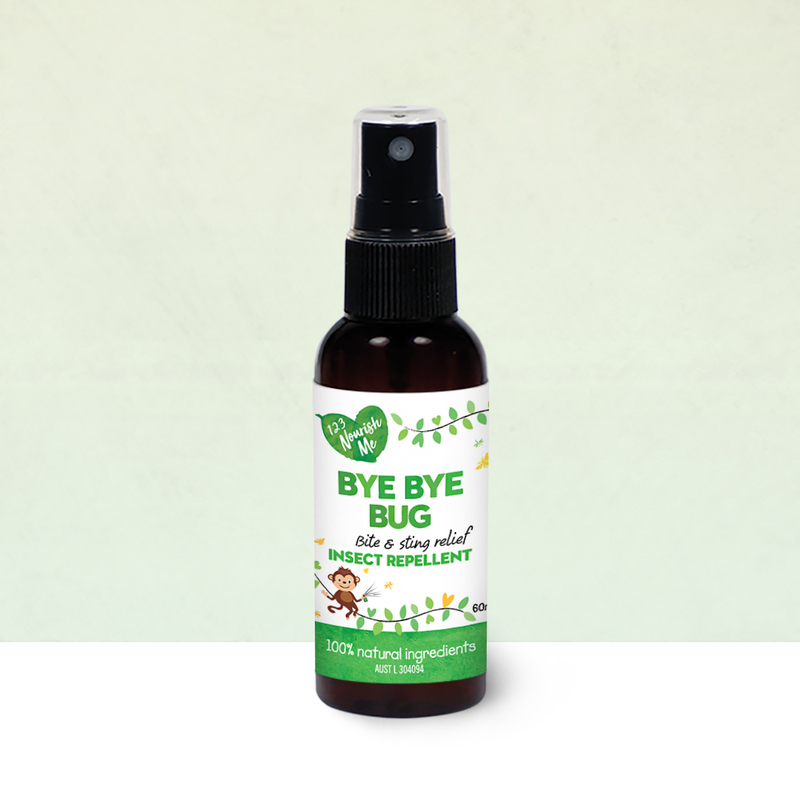 We use it because we love it’s long lasting effects that keeps mozzies at bay! Tea Tree Oil contains many medicinal constituents to sooth and protect the skin. 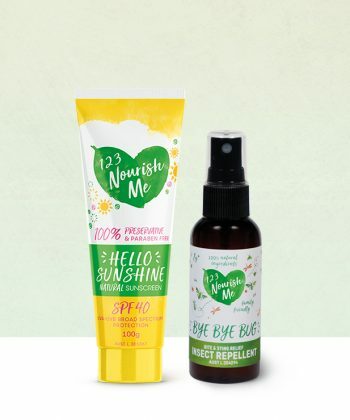 We use it for it’s natural ability to repel mosquitos and for it’s powerful protective qualities. Sandalwood Oil is an amazing natural, chemical free, mosquito repellent. We love the earthy scent and the powerful protection that it gives and we also use it to support the Australian Sandalwood industry.